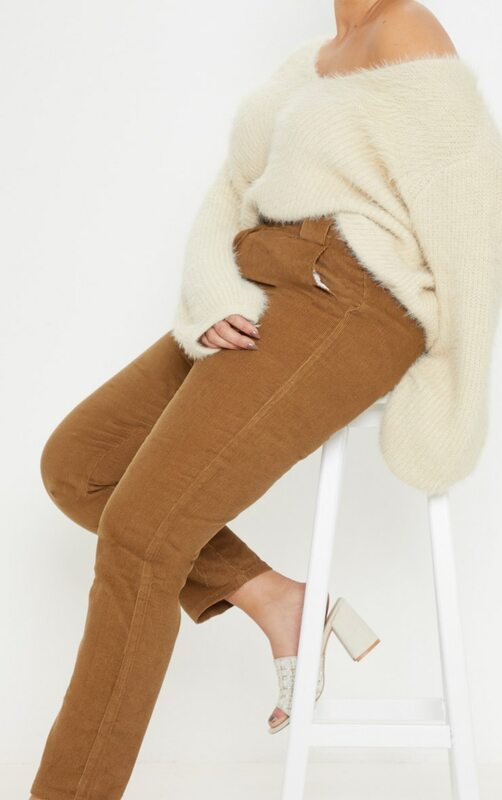 Add some textures to your wardrobe with these corduroy pants. 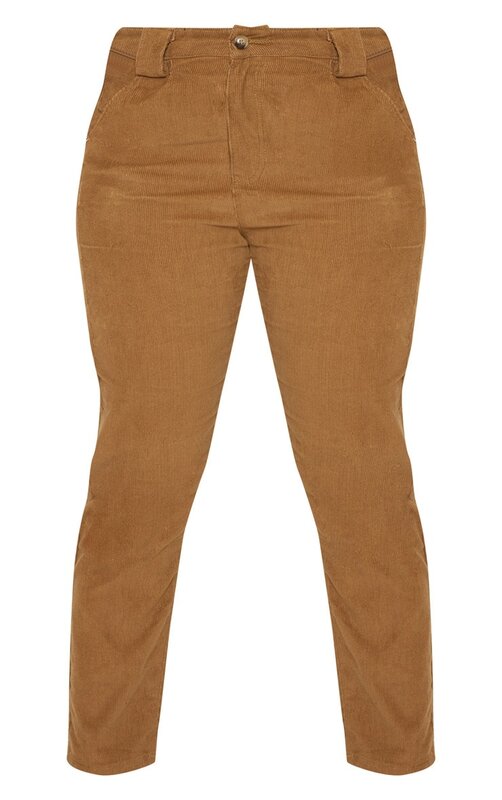 Featuring a brown corduroy material with a button fastening and a figure-skimming fit. Team these with a simple tee and heeled boots for an off-duty look we are loving.